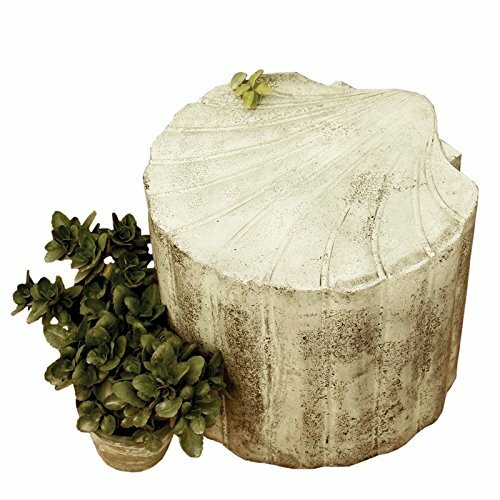 If you have any questions about this product by Garden Stool, contact us by completing and submitting the form below. If you are looking for a specif part number, please include it with your message. Ever Stout Planter Urn D24"x15"
Set of 2 Gray and Metallic Gold "Cass" Grecian Style Urn Planters 24"